Notes: New series, digital exclusive to panelsyndicate.com. Price is up to you! 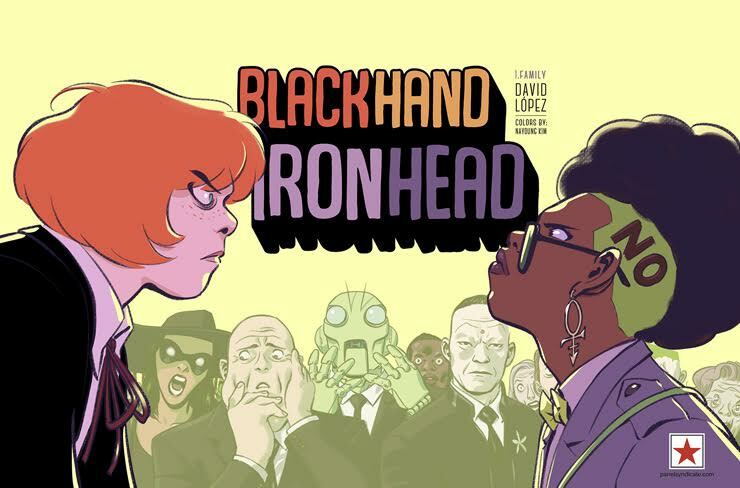 Blackhand Ironhead is a new series by David López, artist of books including All-new Wolverine, Captain Marvel, X-men, Catwoman!